All Things Baby + giveaway!!! Being a mom doesn’t come easy. With a new baby you have to learn all the ins and outs of taking care of a precious new life. Whether you are a soon-to-be mom, a first time mom, or mom of many, welcoming a new baby welcomes change and a lifetime of loving another person. It can be overwhelming, but beautiful. 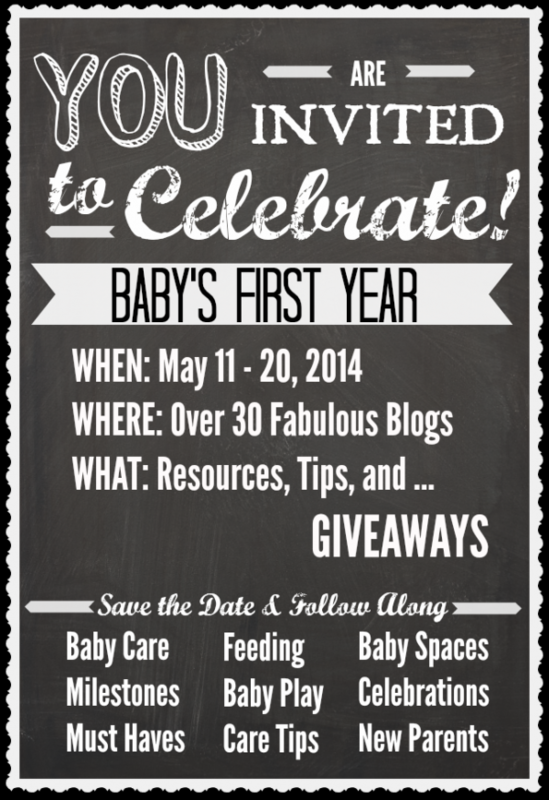 And to make it even better, I’m joining 30 of my blogging girlfriends to bring you All Things Baby! We’ve got it all covered… baby care, feeding, nursery decorating, and the stress fun of being a new parent! Each day through the 20th has a different theme. Come get your new mommy fill as we celebrate baby’s first year! You can find all these wonderful posts listed at All Things Baby. 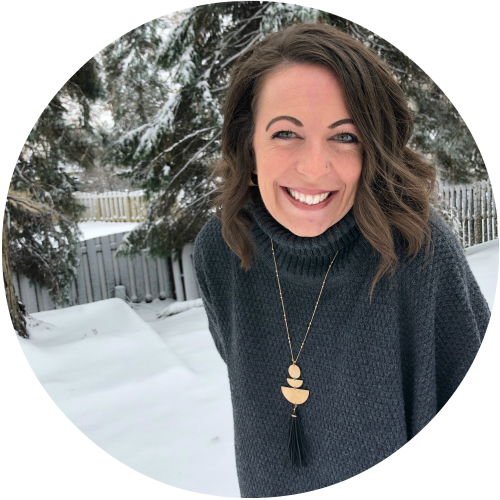 AND… yes, there is a giveaway! A big one! 8 winners will be chosen when the series is over. What do you hope to win for you or a friend? 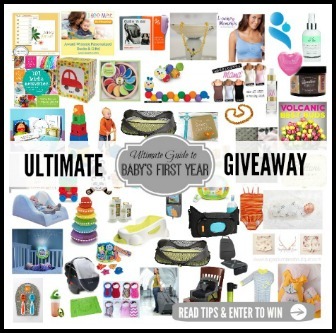 Get entered now for the All Things Baby giveaway!